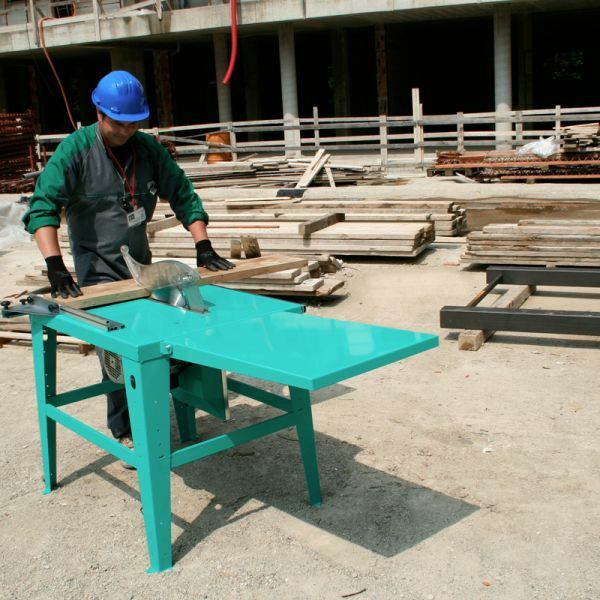 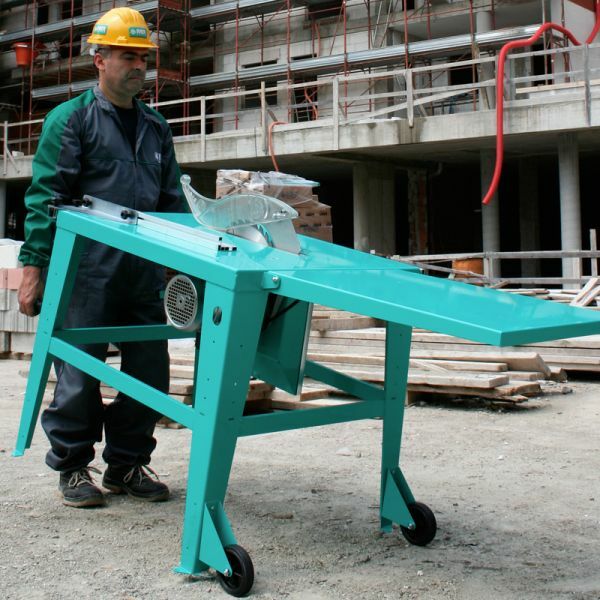 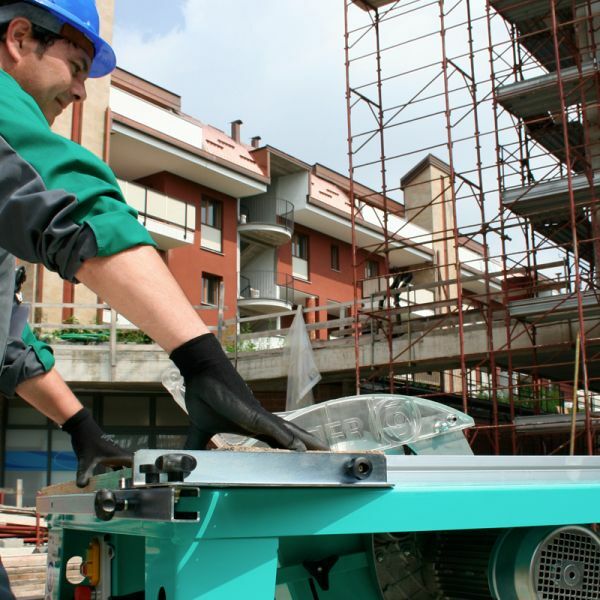 Suited to many applications and needs of wood carpentry cutting at the construction site. 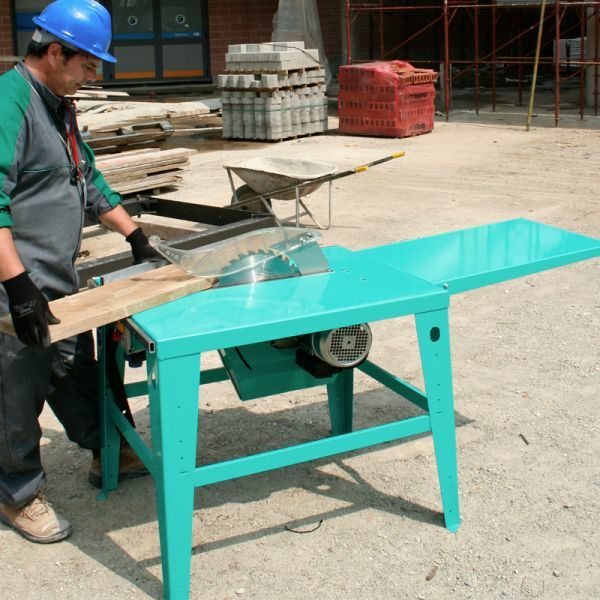 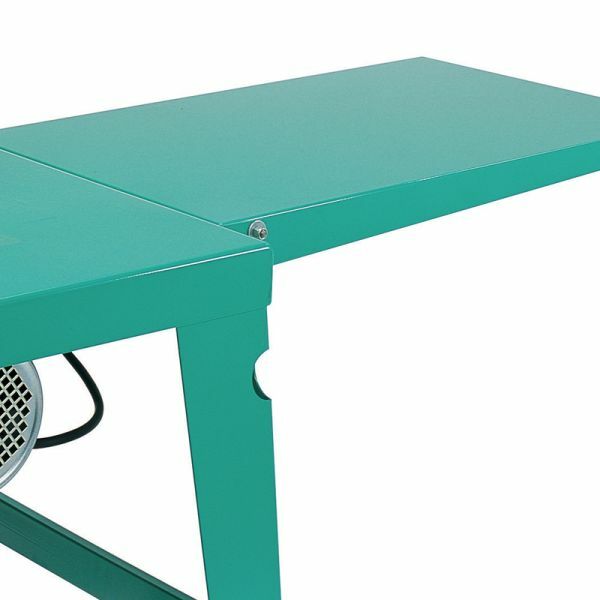 The adjustable cutting height (H110VR) and installed power (single-phase and three-phase motors) make it possible to work on wooden planks, site panels and wooden or laminar structural works. 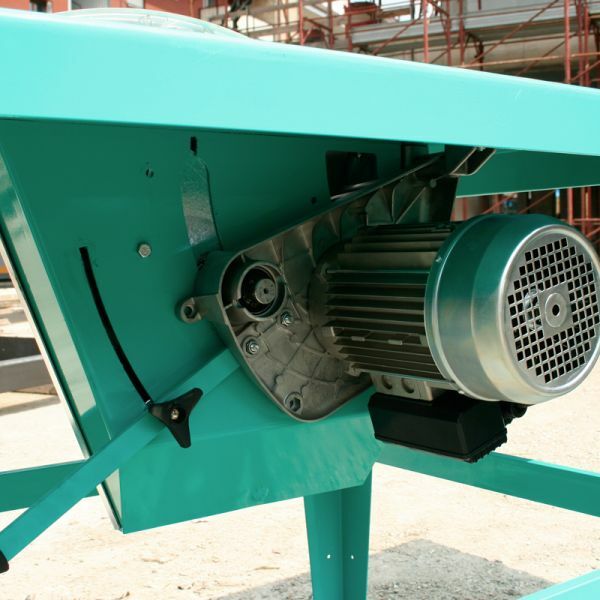 Transmission with two trapezoidal belts to reach a max. 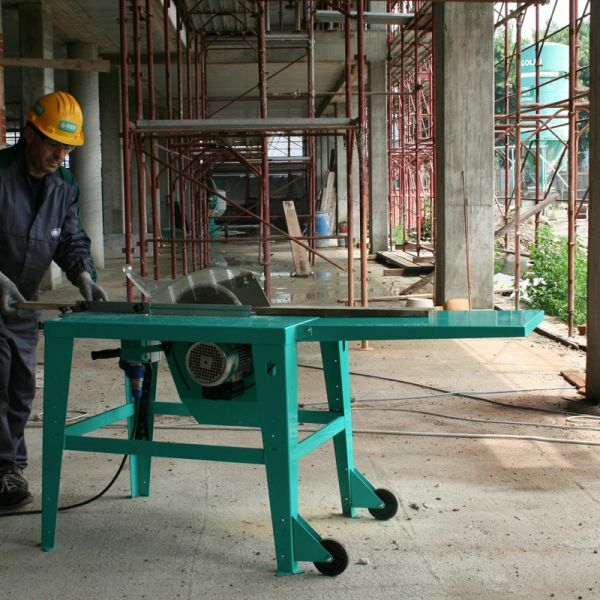 110-mm cutting height without transferring motor vibrations to the blade.